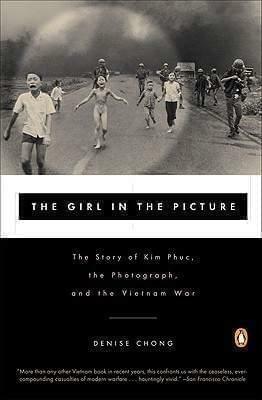 Award-winning biographer Denise Chong's portrait of Kim Phuc provides a rare look at the Vietnam War from the Vietnamese point-of-view and its lingering effects on all its participants. 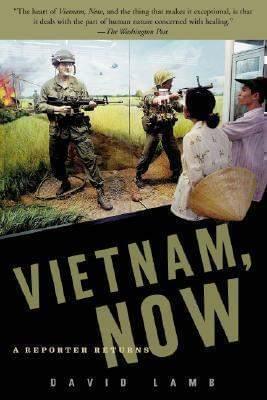 Daniel Ellsberg was a U.S. military analyst in 1969 when he learned that the government was hiding the knowledge that the Vietnam War could most likely not be won. His release of the papers to the New York Times and other U.S. newspapers in 1971 precipitated a political crisis, and led to a series of events culminating in the Watergate burglaries that brought down President Richard Nixon. 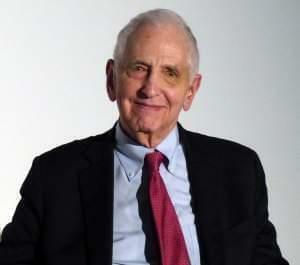 In this interview, Ellsberg tells his story. 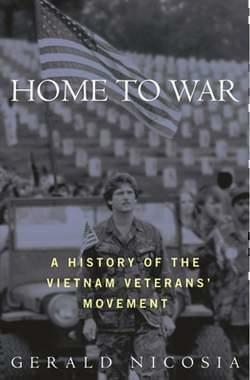 Gerald Nicosia interviewed some 600 men who took part in the Vietnam War and later became active in the antiwar movement. 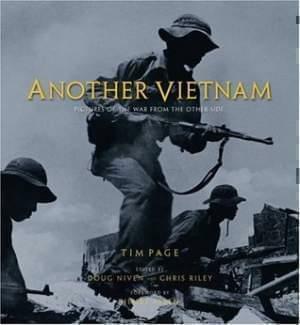 Nicosia tells the story of the antiwar years, and of antiwar veterans including the leaders of Vietnam Veterans Against the War (VVAW). Journalist David Lamb reveals a rich and culturally diverse people as they share their memories of the country's past, and their hopes for a peacetime future. 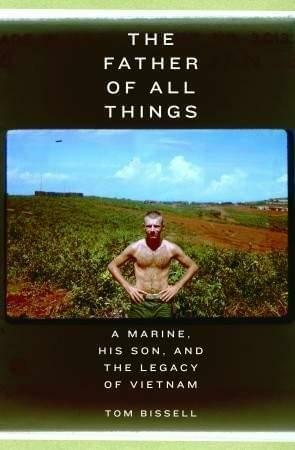 A portrait of a beautiful country and a remarkable, determined people, Vietnam, Now is a personal journey that will change the way we think of Vietnam, and perhaps the war as well.